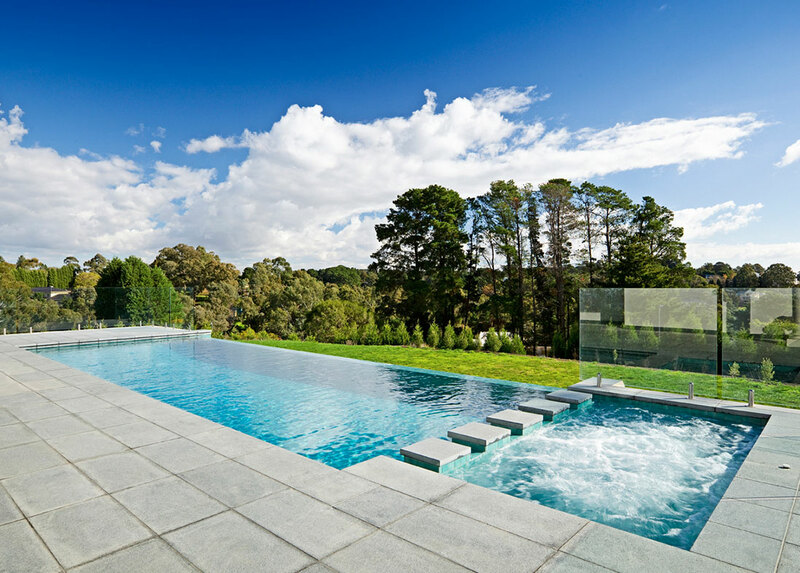 MagnaPool’s revolutionary blend of minerals provides pool water that is a healthier and more environmentally friendly alternative to traditional pools. MagnaPool is the original and authentic mineral pool system. The MagnaPool is a mineral water pool system that is easier on the environment and will help to reduce your carbon footprint. A MagnaPool saves water, requires less chemicals, and uses less energy, which reduces carbon emissions released into the environment. Unlike regular pool water, MagnaPool water can be diluted 5 to 1 and backwashed onto your garden instead of being poured down the drain. MagnaPool comprises a series of products which work well alone but when combined together improve the overall effectiveness of the system. 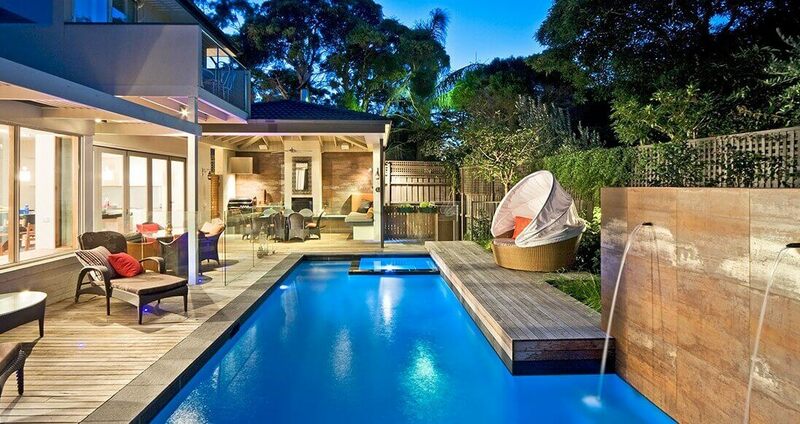 The end result is a pool that looks and feels like no other. 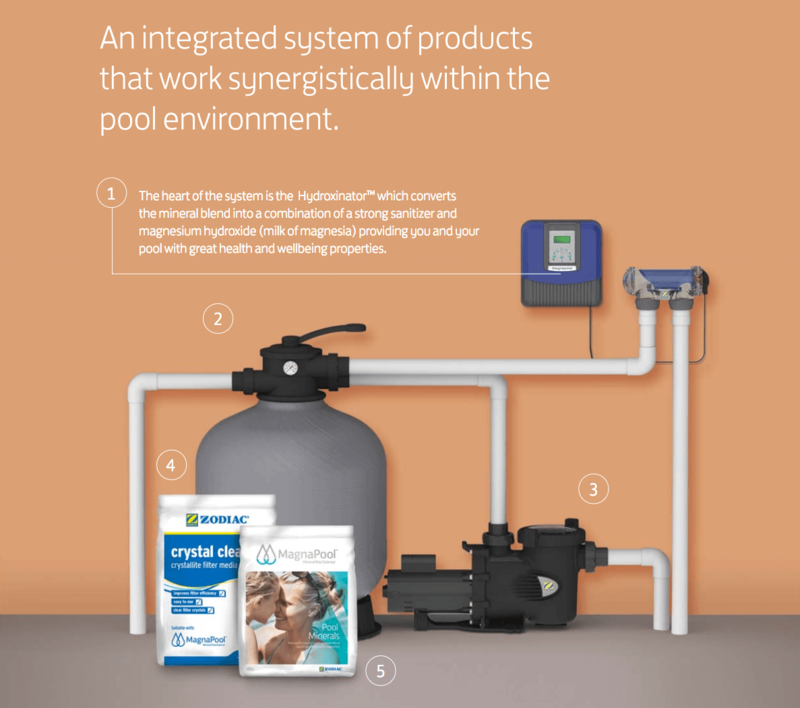 The MagnaPool filtration system ensures that when backwashing is performed that most of the organic debris is released and discharged from the pool system. This means less backwashing than traditional filters saving around 50% of water and much less strain on the sanitation system. Plus, the active ingredients in MagnaPool water can help promote healthy green foliage and better root growth in your plants. 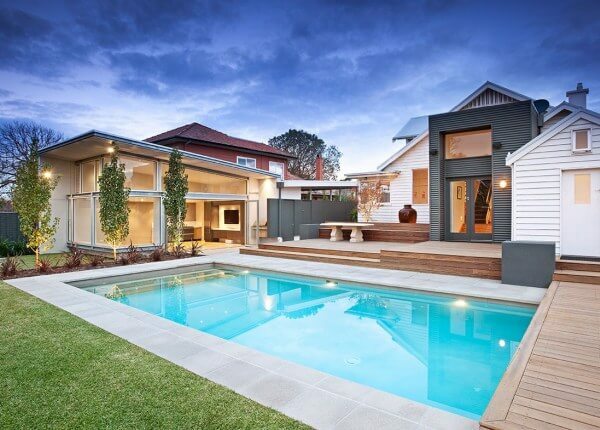 Contact us today to discuss your new commercial project or pool renovation. MagnaPool Minerals are a unique and patented blend of ingredients that were chosen specifically for their effect on human health and their environmental benefits. Magnesium and Potassium are the only ingredients in MagnaPool minerals, both are found in natural mineral spas across the world and are widely recognised for their health and wellbeing properties. MagnaPool minerals do not contain sodium chloride (salt). They give the water a soft silky feel. They help relax, rejuvenate and give a sense of wellbeing. Once you have been in a MagnaPool you wont want to swim in anything else. A MagnaPool is the only trusted and authentic mineral water swimming pool that’s beautiful to swim in, environmentally friendly and beneficial to your health and wellbeing. 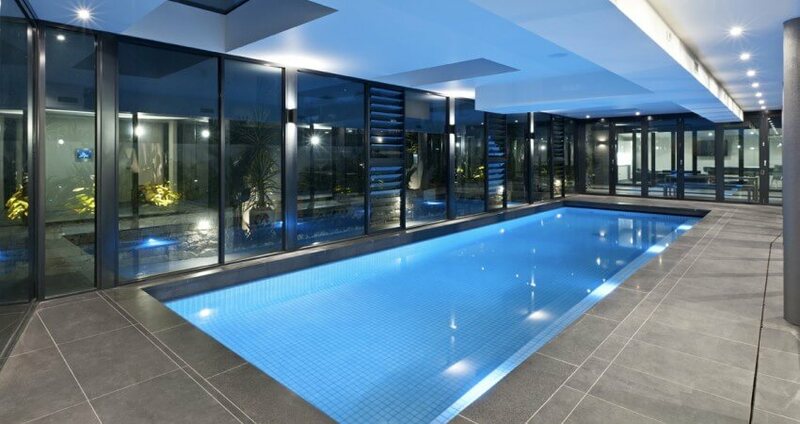 Contact us today to discuss the use of MagnaPool or to get a quote for your new concrete or fibreglass pool and spa.